Shopping, shopping, shopping, it is that time of year again. So much to do so little time, but all must get done right? While most of you will be hitting those Black Friday Sales that now in some major chain stores begins on Thanksgiving. Please keep in mind for Shop Small or Small Business Saturday. 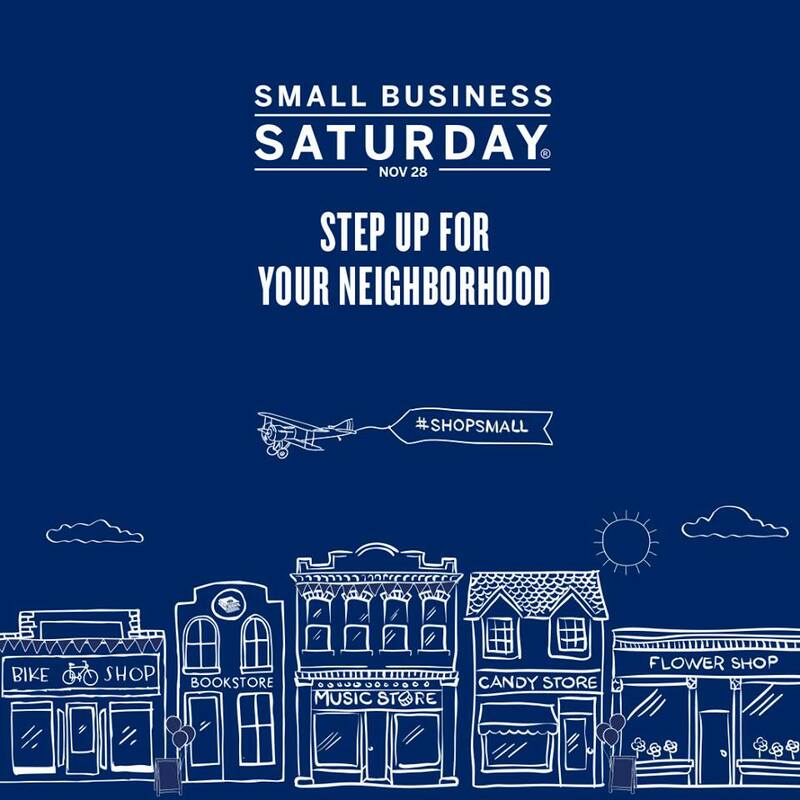 Small businesses in our communities need our support in order to compete with the major department stores, etc..
Shop Small is about more than just shopping at small businesses. It's an annual shopping tradition dedicated to supporting small businesses and celebrating communities across the country. Founded by American Express in 2010, Small Business Saturday is celebrated every year on the Saturday after Thanksgiving. Support local business and help out a great cause on Small Business Saturday by enjoying a treat at Eli’s in Metamora! Eli's will be donated 10% of their sales that day to the Odyssy of the Minds Teams at Germantown Hills School. Stop by and shop the Village Florist or Neena's Hardware. We have a lot of great local Small Businesses and they are a large part of our community. Show them you are glad they are here. Happy Holidays and enjoy your shopping.